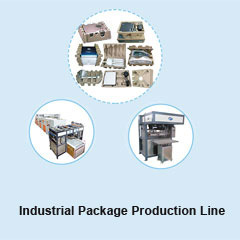 High End Pulp Molding Equipments | Packaging Machinery | Besure Technology Co.,ltd. 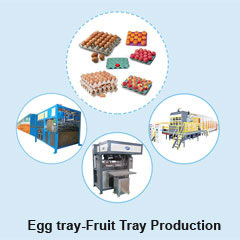 Molded Pulp Products became the principle substitutes in replacing white polluted products. 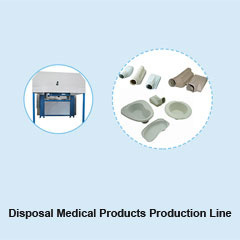 High end Pulp molding equipments are easy to operate and they consist of fast interchanging of moulds with dryer linking option. 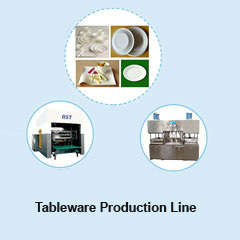 Pulp molding machines are used to produce products that are used in many industries of household appliances, electrical products, tools, laptops, furniture, communication equipment, furniture, tools, art and crafts food, food, health products, toys and so on. 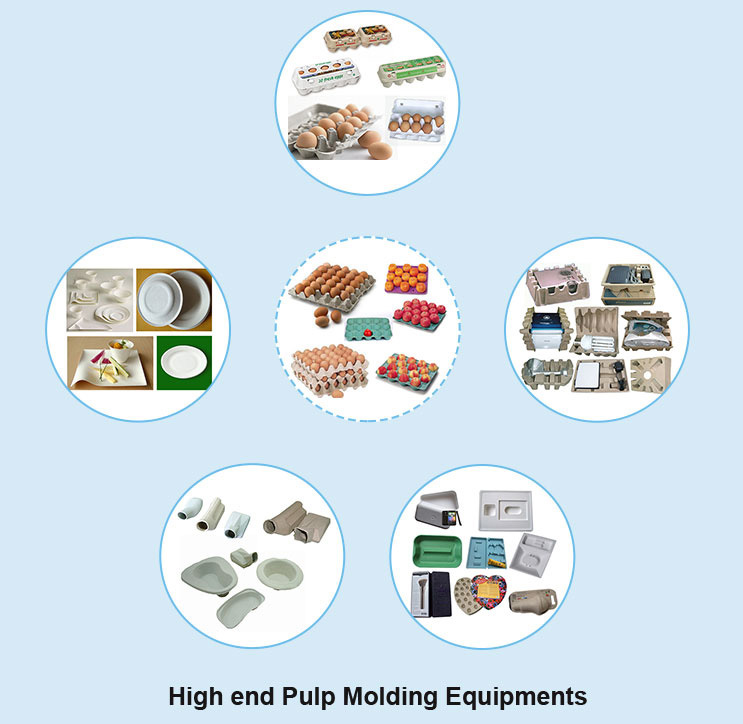 Quality Molded Pulp Machine manufacturers have the huge demand in the market as these equipments have been widely used all over the world.